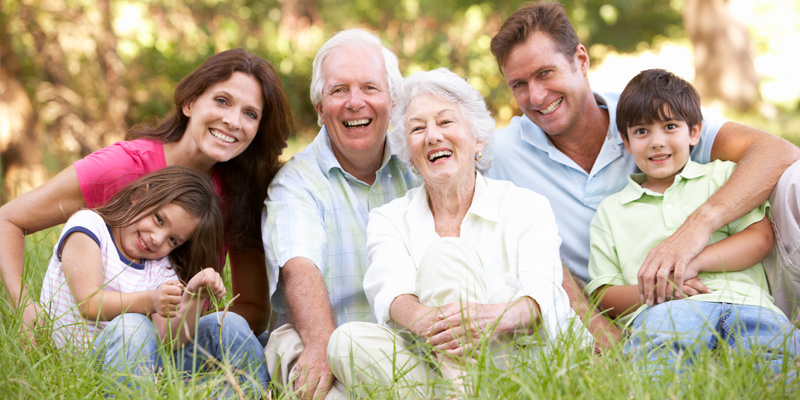 A Life Care Plan maximizes your loved one’s quality of life & preserves wealth for your family’s future. Call 559-435-0455 or 1-888-435-0455. As our law firm enters into a new era by offering Life Care Planning, many of our clients remain uncertain as to exactly what Life Care Planning is and how we can assist them. Whether your loved one is a parent or spouse or special needs loved one . . . whether you live with your loved one, around the corner, in the next town or across the country . . . dealing with an aged or disabled loved one cause many sleepless nights. The experienced, supportive and knowledgeable attorneys, geriatric care coordinators and support staff at The Law Offices of Philip M. Flanigan realize that most people are caught up in today’s hectic pace of living and cannot spend endless hours researching answers to the questions regarding care of an elderly or disabled loved one. 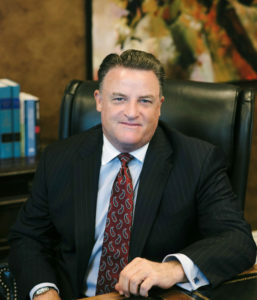 Our job at The Law Offices of Philip M. Flanigan, is to provide you with the answers that you need, relieve your anxiety and ultimately offer you peace of mind. 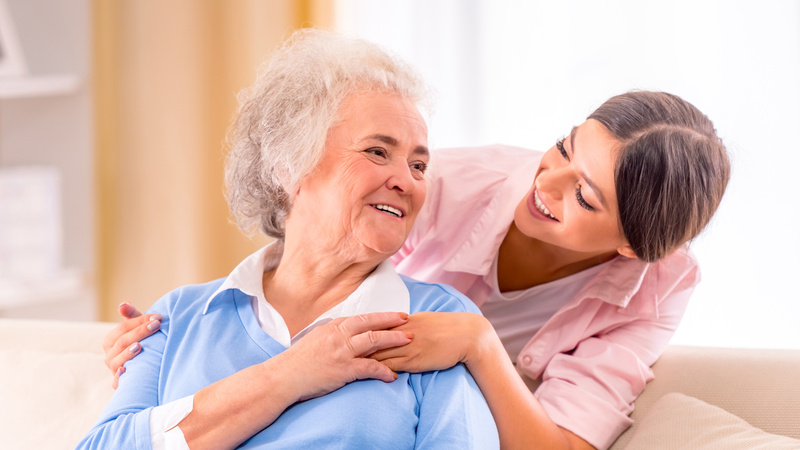 Through the process of Life Care Planning we establish a relationship that assures life-long quality care for the elderly or special needs family member. To assure the greatest success, we involve all interested family members so that they better understand where the loved one is within the continuum of care analysis. Although we encourage the family to be involved in the process, the senior or disabled person is the firm’s client and his or her quality of life and wellbeing is our paramount concern. A Life Care Plan combines in a single convenient package the elements of protecting and preserving the income and assets of the elder or disabled individual with the assessment and coordination of the care needs for the individual. Our law firm takes a holistic, interdisciplinary team approach in developing these plans – our attorneys, geriatric care coordinator and support staff consult with other legal professionals, health care professionals, financial professionals, durable medical equipment providers, insurance company personnel, employees of various government and charitable organizations, professional care providers and family members in order to determine, obtain and pay for the kind of care our clients deserve. A Life Care Plan answers all the tough questions about your loved one’s long-term care, now and in the future. It’s the ultimate protection for elders and their families. With a Life Care Plan, the frail elder gets the right care sooner, maximum independence for as long as possible, and the ability to age with dignity. Families get help finding the right care and services; guidance with legal, health care and long-term care decisions as the elder’s condition progresses; and security because the other family members provided for. Like a traditional estate plan, a Life Care Plan includes the legal protection needed to safeguard assets, honor your loved one’s wishes and provide for family members. But it doesn’t stop there. A Life Care Plan diagrams how your loved one’s long-term care, financial, physical and psychological needs will be met. It is a roadmap for total legal care with two simple goals: (1) to maximize your loved one’s quality of life–until the end of life and (2) preserving wealth for your family’s future. With a Life Care Plan, you never have to wonder if you’re doing everything you can for your loved one. The team at The Law Offices of Philip M. Flanigan surrounds you with the resources, support, and guidance you need to make decisions with confidence. You are never alone! Our team has years of experience guiding families through situations like the one you may be facing now. We have access to the resources you will need to protect your loved one’s quality of life. If you have an elderly or special needs loved one whose care you are concerned about, your family is a candidate for a Life Care Plan. Whether you have an immediate crisis or you are planning for the future of your elder or special needs person, your family could benefit from having a Life Care Plan in place. Still not sure if you need a Life Care Plan? Call our office to schedule an initial life care planning consultation.